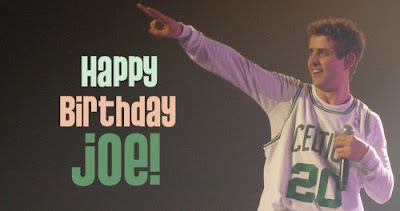 NKOTB News: Happy Birthday to Joe! HAPPY 36th BIRTHDAY JOEY!!!! I LOVE YOU!!! He's a December man. Happy Birthday!